The aroma develops slowly, almost as if is cautious about tickling my nose. Gradually, it unfolds, fogging my face, my kitchen. Soon it has taken over my whole apartment. I’m running a little late, which is why I cannot drink my coffee at the coffee house this morning. I feel a little bit stressed. This is usually the best part of the day: sipping my coffee, reading the paper, writing down my thoughts and plans for the day and people watching as I listen to the melody of their voices. It is somehow amazing how different coffee houses are in every country and how unalike the atmospheres are. Even within the same country the differences are incredible. For instance, in southern Spain the background sounds in a café are so loud that often when you are talking to someone on the phone they scarcely understand what you are saying. However, in the coffee houses in the bigger cities of northern Spain, it is so quiet you could hear a pin drop. Like the cafés, the taste of coffee also varies to the point that regardless how much of a coffee lover you are there are places where you would probably rather pass than drink it. Coffee brewing is an art of its own. In order to make a perfect coffee every little detail has to be attended to. The beans must be ground to the correct consistency within a specific time frame before brewing, and each machine or pot has its own particular method. It is fascinating to think about the adventurous journey our coffee has already undertaken around the globe by the time we buy the beans or powder. Original pure coffee comes from the southwestern highlands of Ethiopia. Its native plants have become extremely rare, which is why most of our coffee nowadays is a mixture of natural and cultivated Coffea plants. There are two original species of Coffea: Coffea Arabica and Coffea canephora (coffea robusta). Almost 80 percent of the world’s coffee production derives from Coffea Arabica, which is actually a hybrid of two plants and is believed to have existed for approximately 50.000 years. According to legend the human cultivation of coffee had its start after goats in Ethiopia were seen mounting each other after eating from the coffee plants and fruits. In its mother land, Ethiopia, coffee leaves are also used for herbal tea. The first records of roasting coffee beans come from Arab scholars in Yemen, who noted that it was helpful in prolonging working hours. This is how Coffea Arabica got its name. The news of this new innovation soon spread to neighboring countries and became popular in Egypt and Turkey. From the 15th century on, it served as an important trading good. Unfortunately, in recent years global warming has caused serious damage to the coffee plant cultivations in Ethiopia, not only abetting pest infestation but also changing the taste of the beans. It would be difficult to imagine life without coffee. 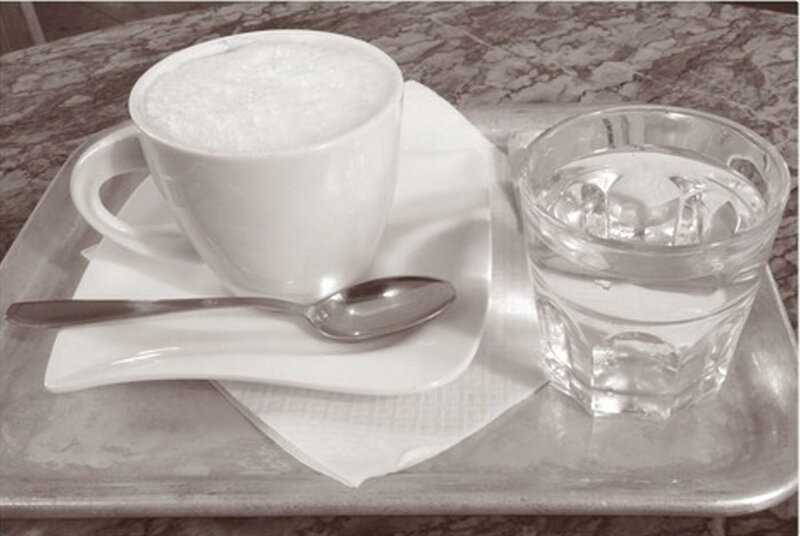 Although I usually don’t drink more than two cups it has become part of my daily routine. Apart from various suggested health benefits such as reducing the risk of Alzheimer’s and Parkinson’s disease as well as several types of cancer, it is a natural stimulant and part of modern day’s social life. When I smell freshly brewed coffee it makes me think of laughter, gossip, exhilarating discussions, musings and inner calm. No perfume could compete with the power of its scent. 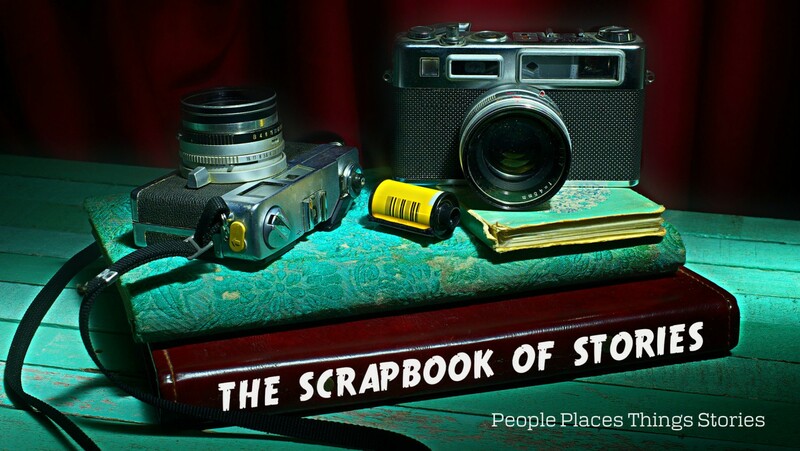 2014 © The Scrapbook of Stories. All Rights Reserved. Create a free website or blog at WordPress.com.